A Local Book Club for anyone interested in reading, books, good food, great coffee, a calming environment and chatting. Join us for a guided Walk in the Park on Bank holiday mondays and selected dates. See our calendar for more information. Free for all, we invite people to bring their knitting projects & needlework and join us to share skills, exchange ideas and socialise over coffee & cake. Writer and broadcaster Gavin Plumley introduces The Nutcracker, one of the greatest Christmas stories of all time. Come to the Pavilion in Bedford Park with your friends and family to discover the story of Clara’s adventure to the Kingdom of Sweets, accompanied by Tchaikovsky’s sparkling score. 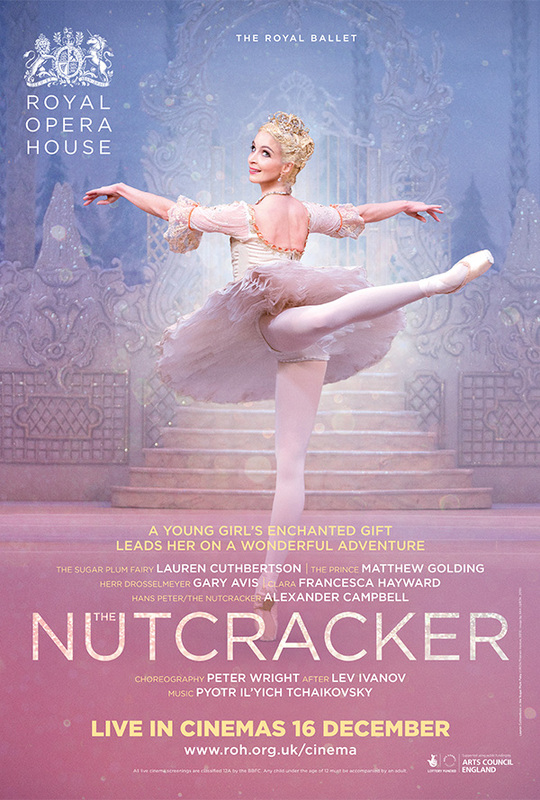 This teatime treat is perfect preparation for The Royal Ballet’s live broadcast of The Nutcracker at Cineworld Bedford on 16 December. Join us for a guided Walk in the Park on the 1st Monday of the month, starting at 10.30am. Meet for tea or an Americano with a flapjack and then expert local historians will be on hand to tell you all you need to know about the history of the park as you walk round. The walks cost £6 and can be booked at the pavilion in advance. Each walk will last approximately 60 minutes and lunch will be available afterwards!